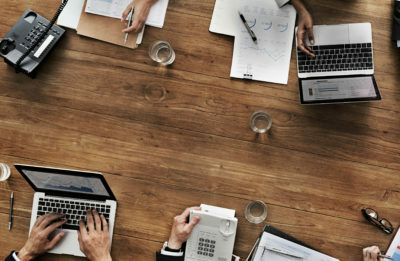 When you purchase ERP software for your company, it is useful to buy from a partner who not only thoroughly understands the product and has experience in your industry, but will also take the time necessary to ensure the ERP software fits your needs and trains you properly to use it in your day to day work environment. Premier understands that every business is different. However, we also know that enterprise resource planning is crucial for businesses in today’s world to grow and prosper. Developed and used properly, the right software will help simplify your business and financial systems and maximize efficiency and productivity, no matter what your company size or business needs. Our goal as a partner is to make the seemingly complex world of ERP simple for our clients so they can focus on their business. Our client retention rate of 95% is a testament to our success as a trusted advisor for ERP implementations. Premier represents multiple ERP solutions. We can help with replacing your outdated technology with highly automated solutions specifically selected for your needs. Premier’s consultants will conduct a thorough assessment of your current operation and pinpoint the ideal solution to suit your goals and growing needs.